A wonderful day in Terra Linda as the Orca’s hosted their first home meet by welcoming the Rolling Hills Stingrays to a fine day of swimming and close competition. Overall, Both teams saw plenty of Q times achieved and more than 1/3 of all swimmers improved on their season best times. 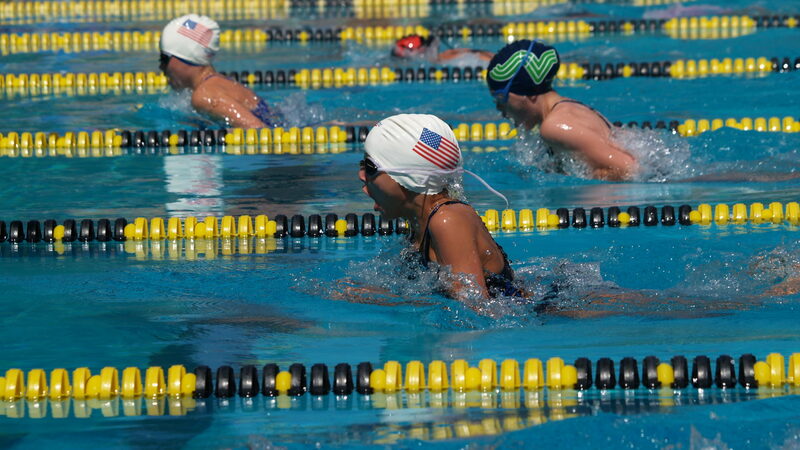 The Novato Riptide hosted Scott Valley for our first home meet of the season. While the overall meet outcome was predictable the teams always manage to combine for some very good individual races. This year did not disappoint with several finger touch wins, 327 combined best times and five Riptide Team Records broken.